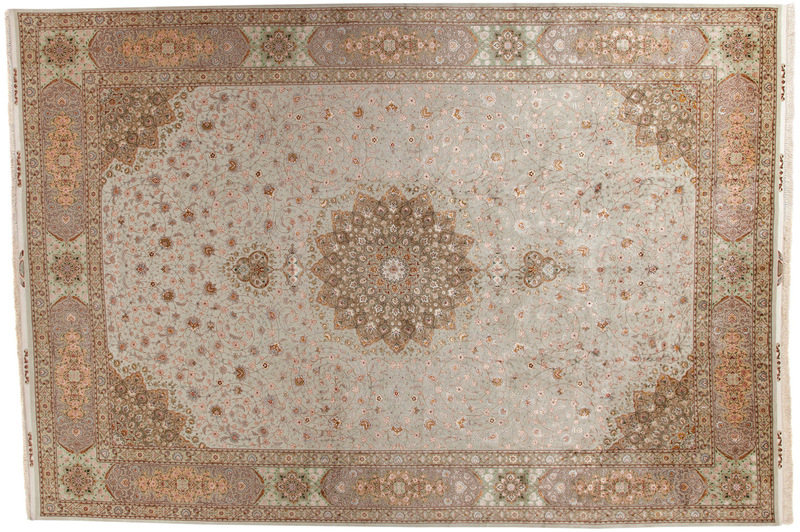 Looking for a rug that is more than just a floor cover? 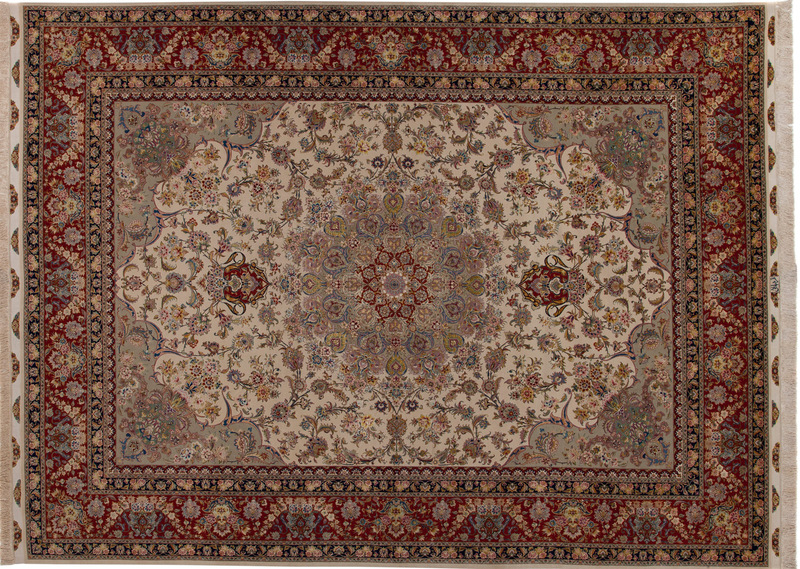 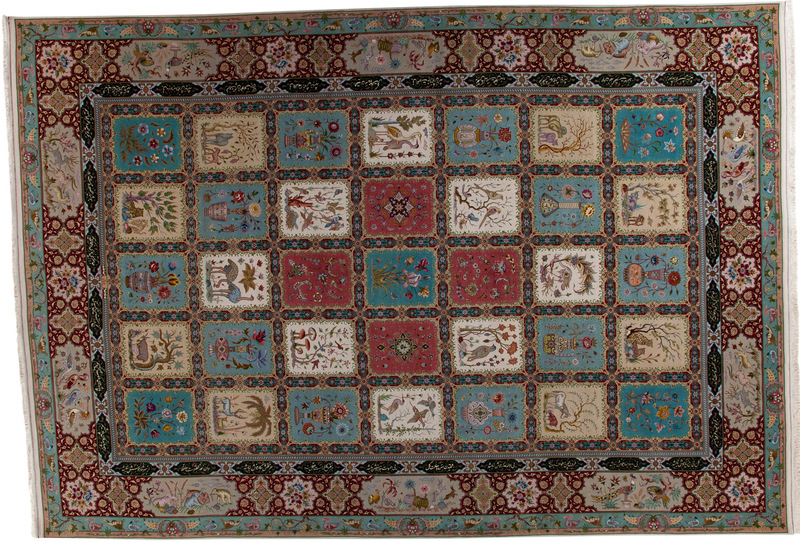 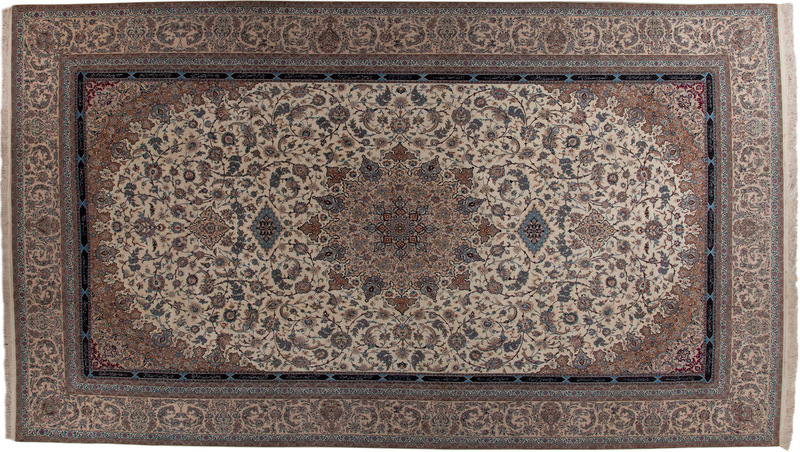 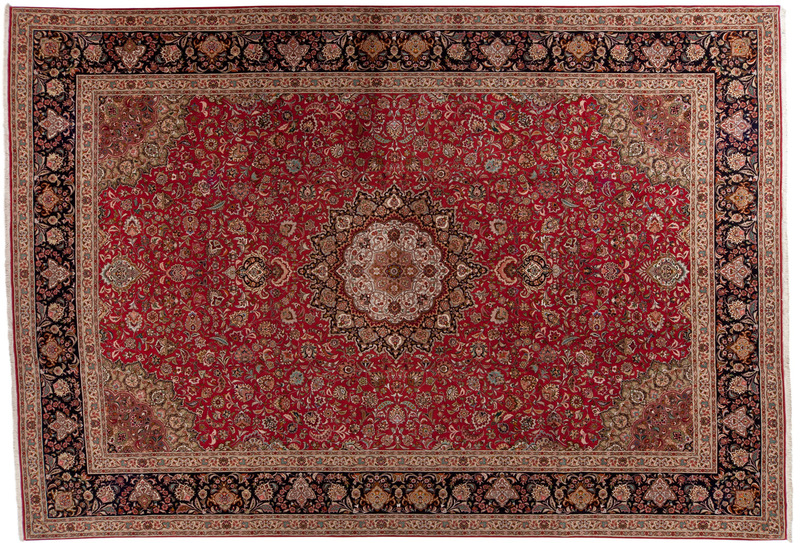 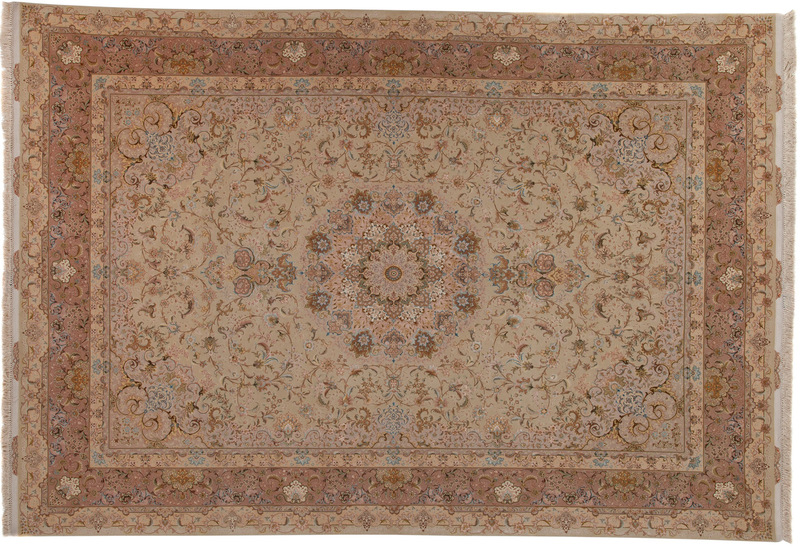 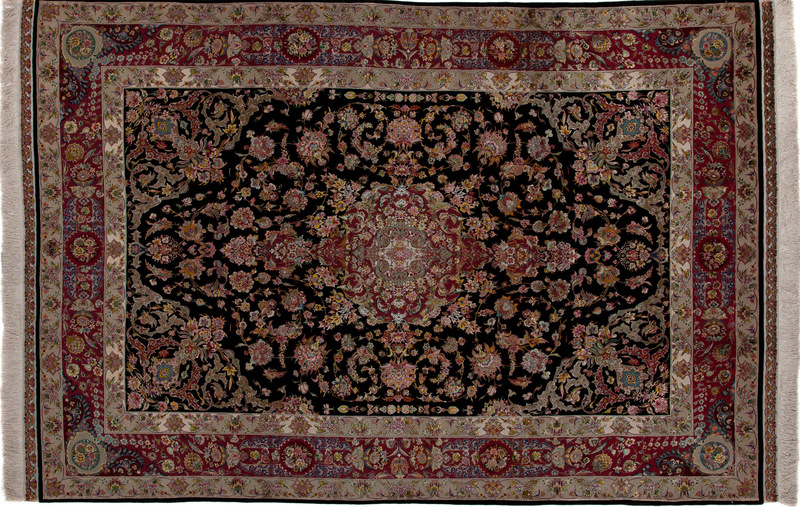 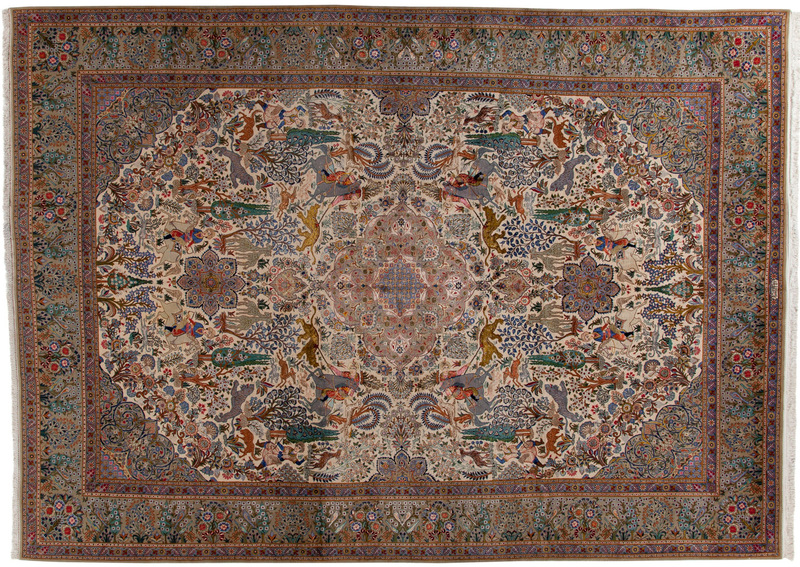 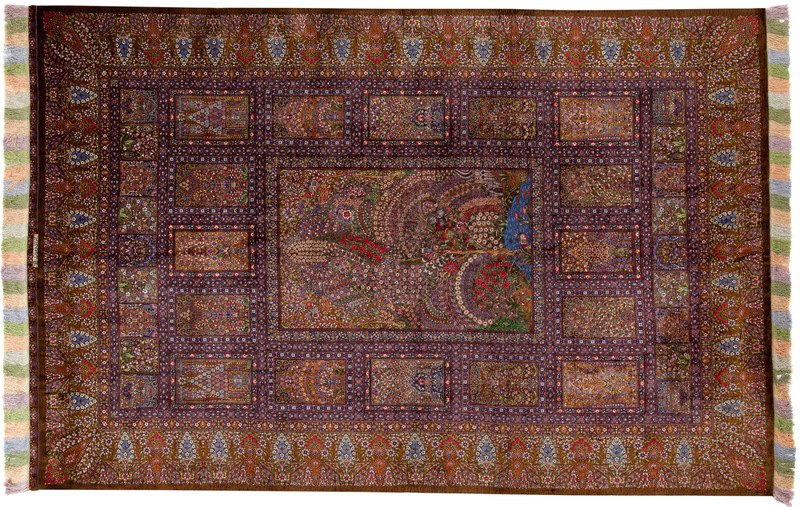 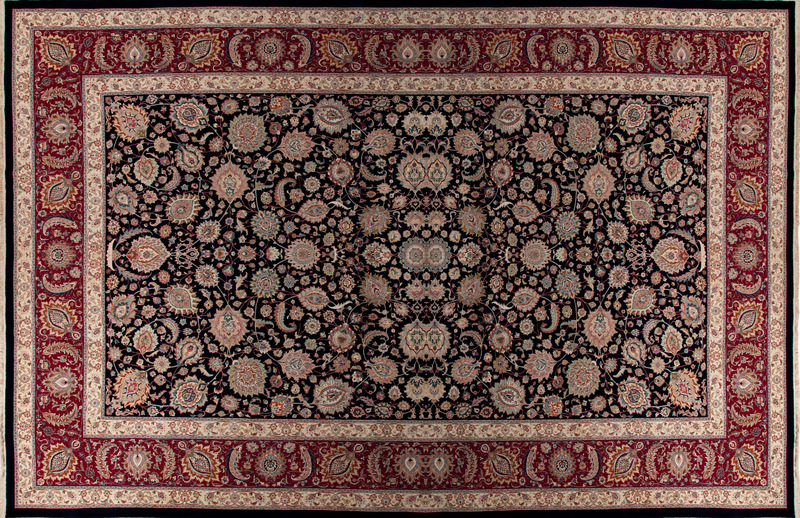 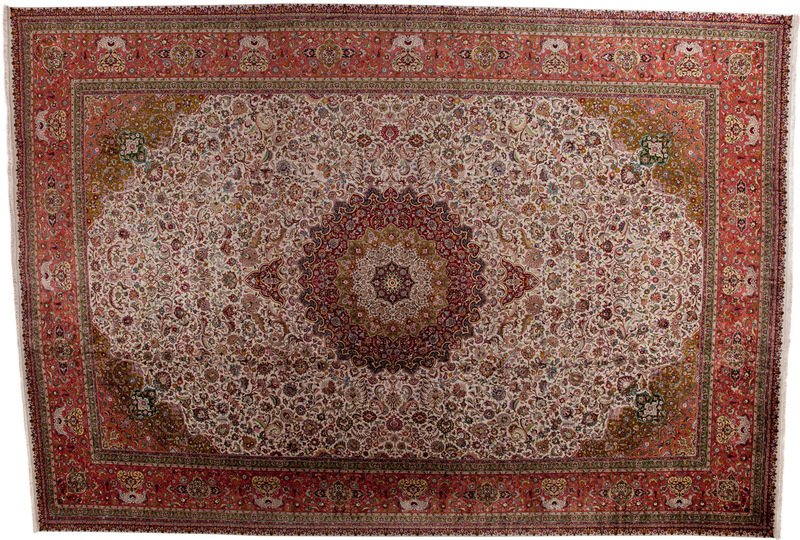 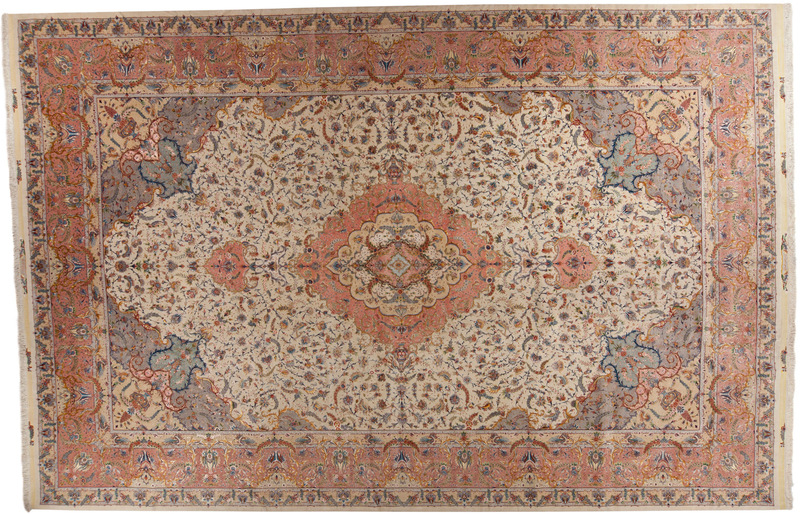 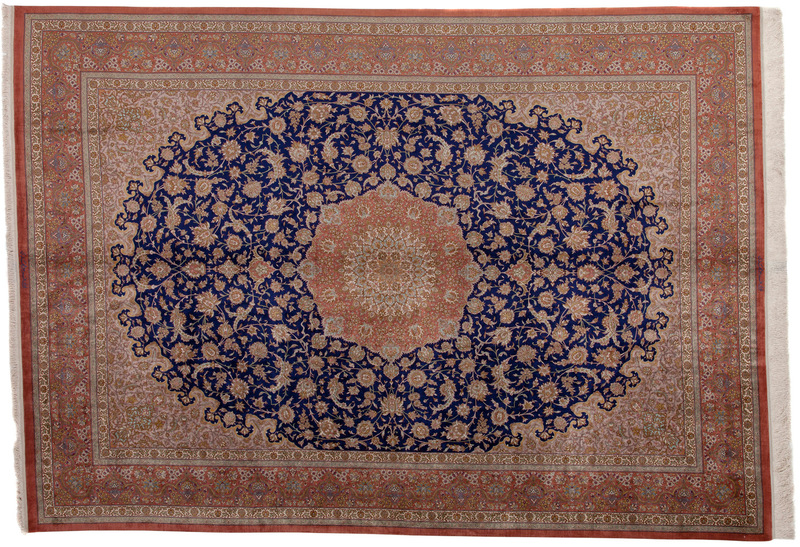 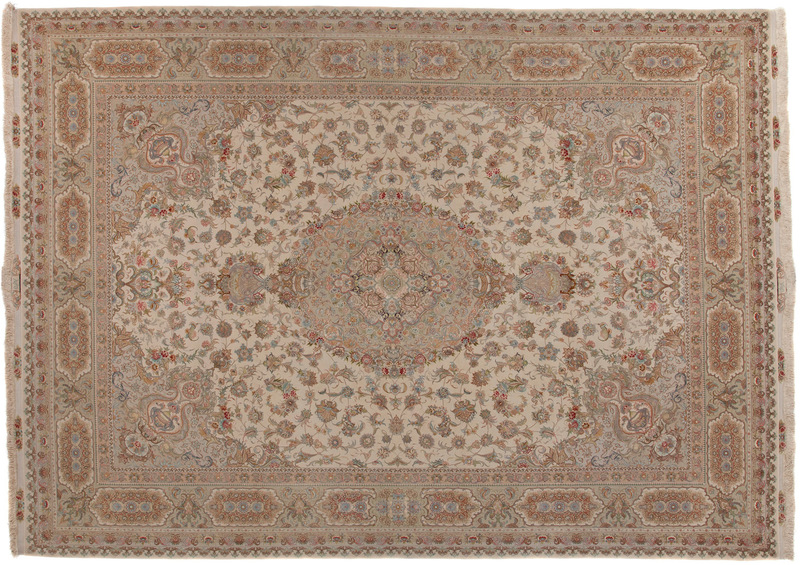 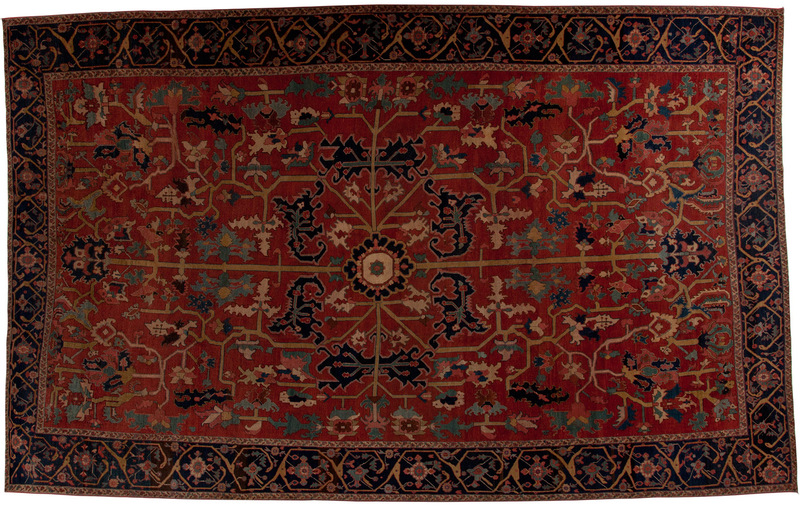 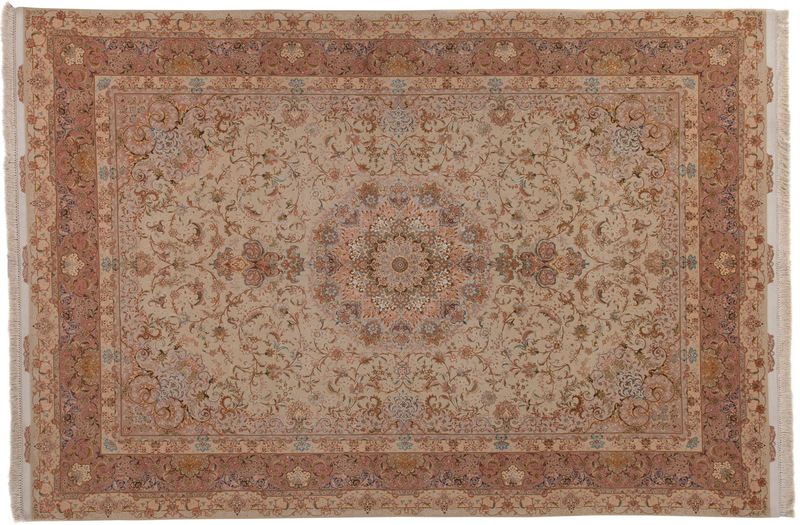 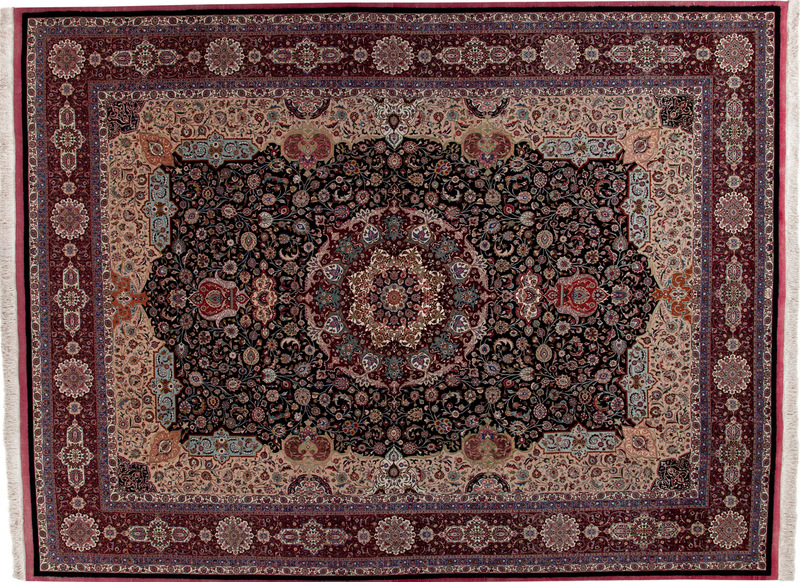 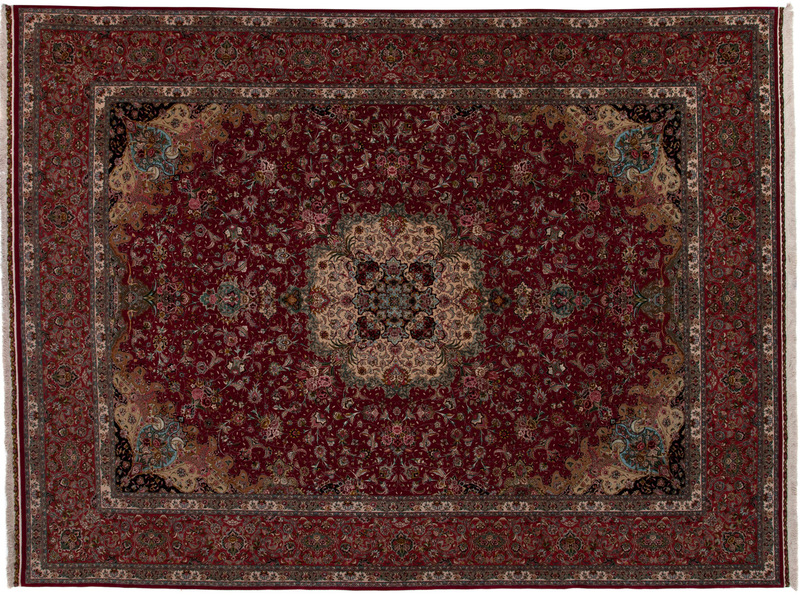 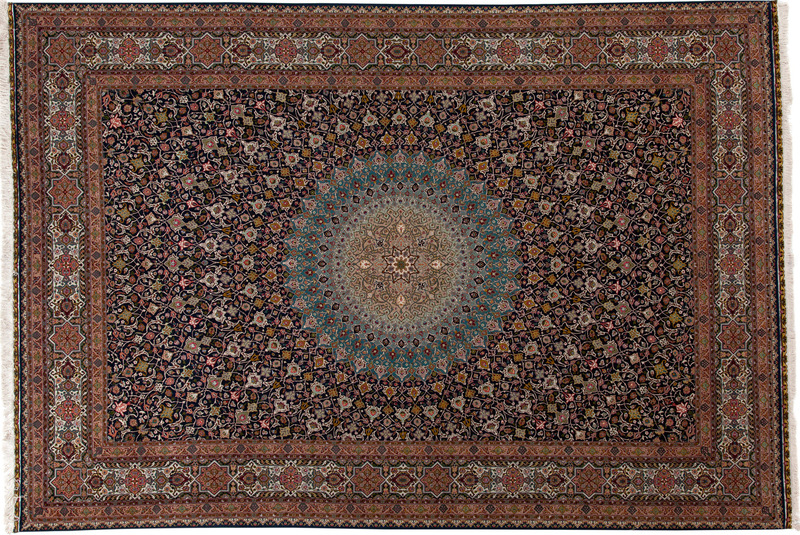 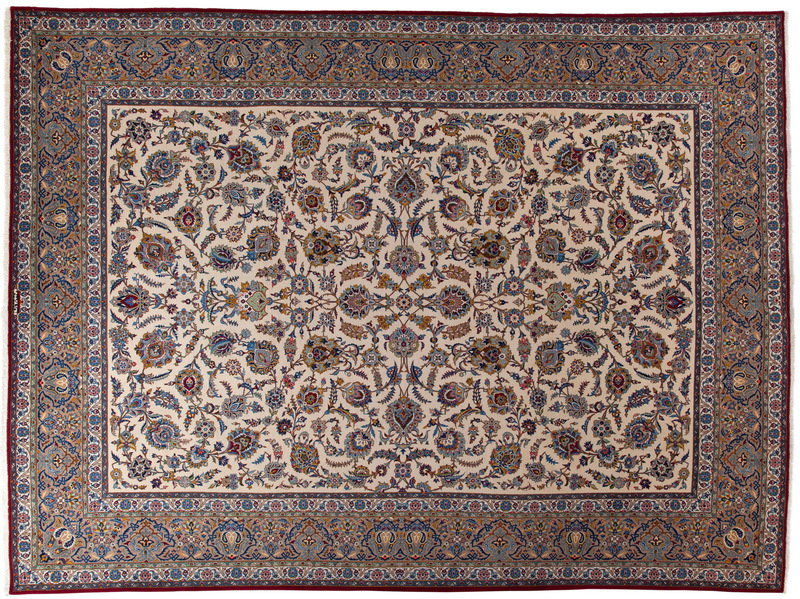 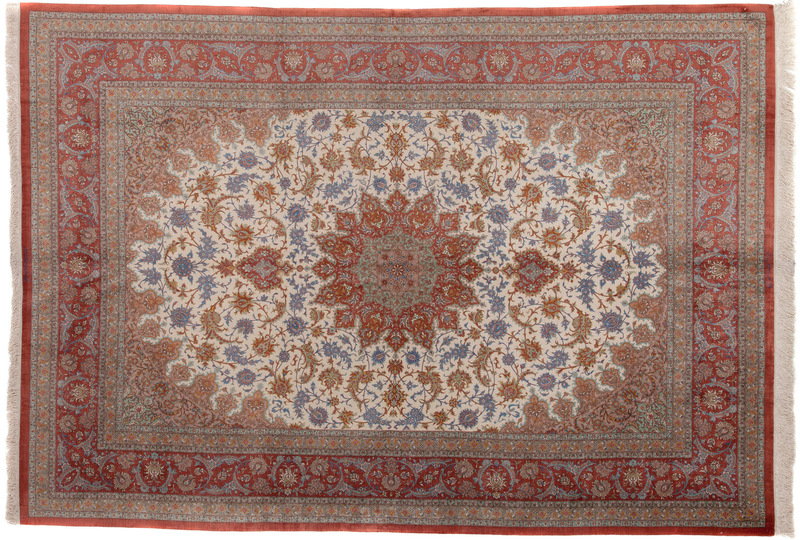 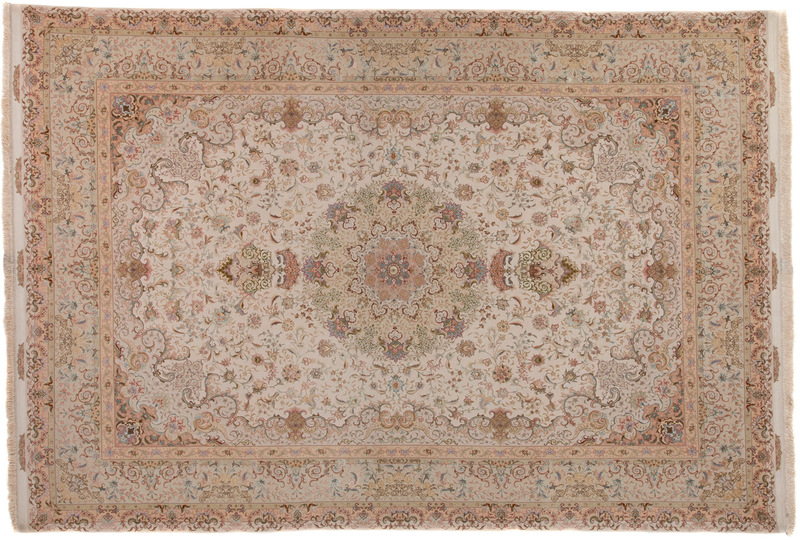 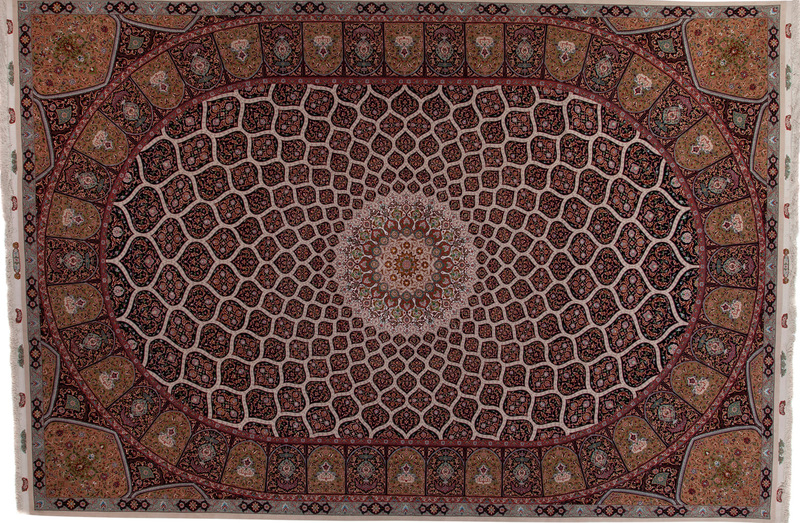 With a Persian rug, you are adding a piece of art to your space. 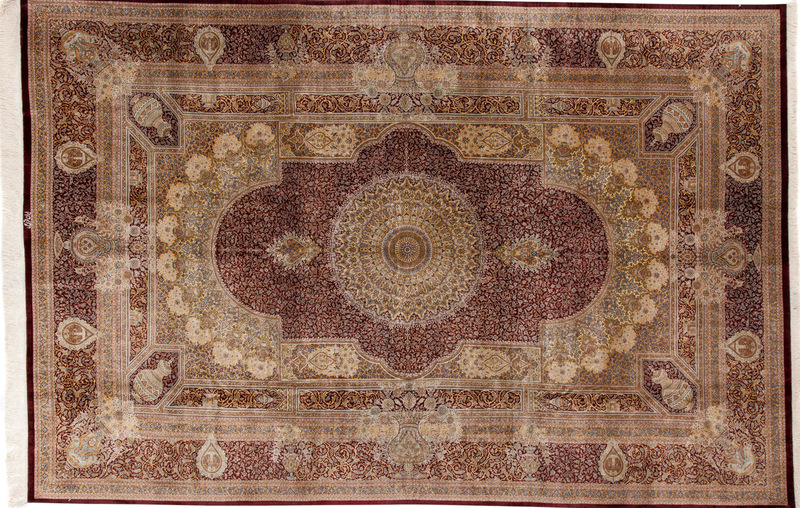 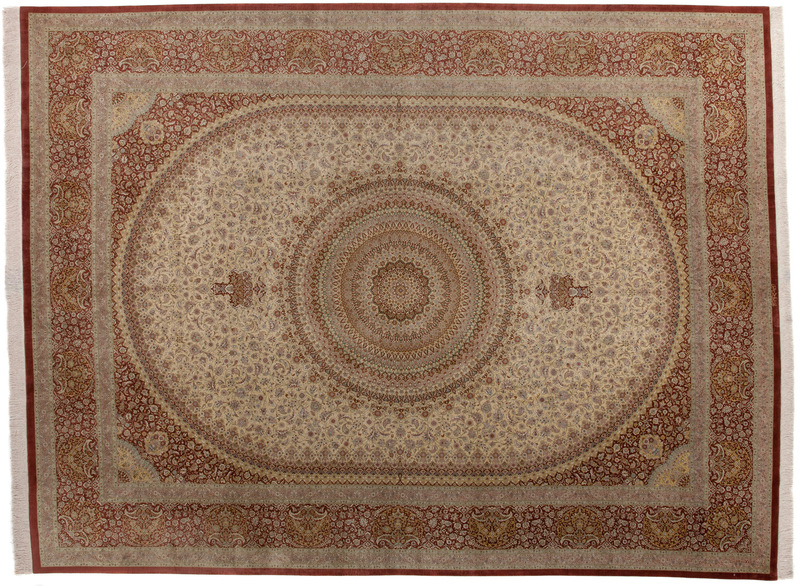 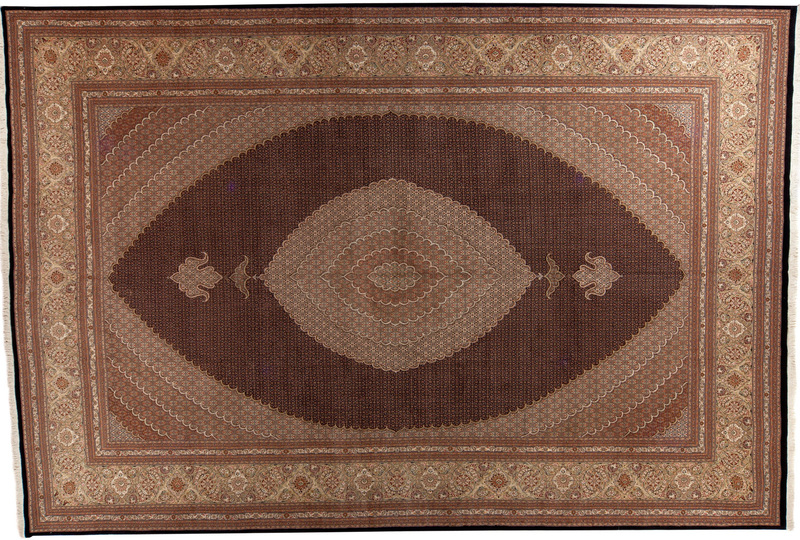 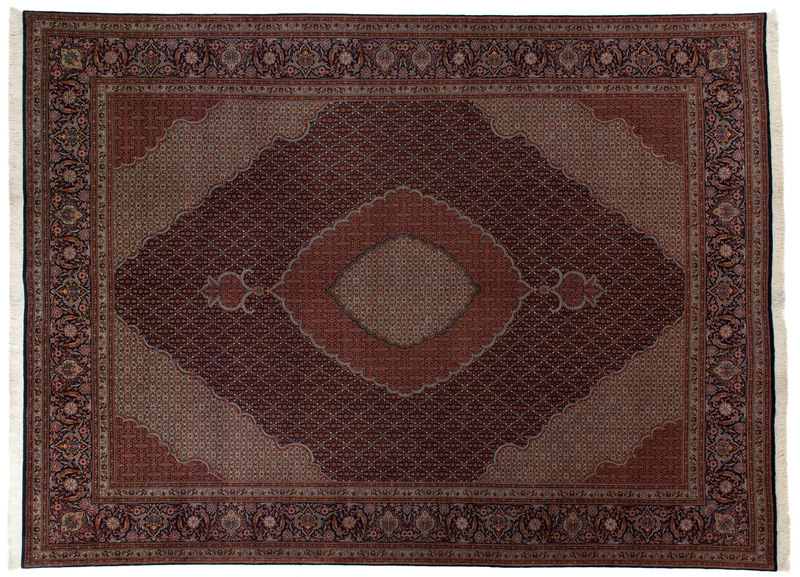 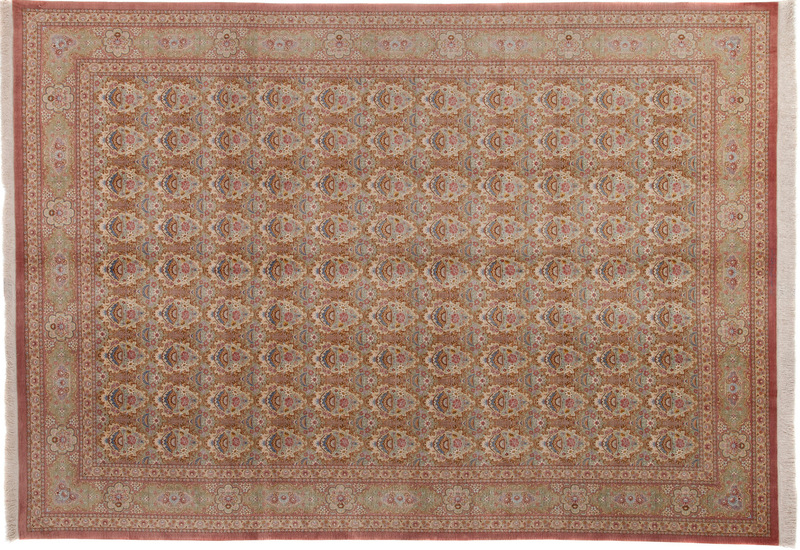 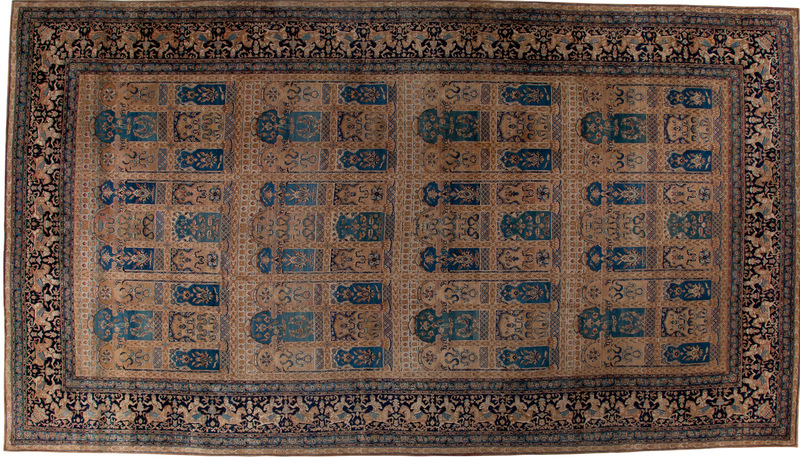 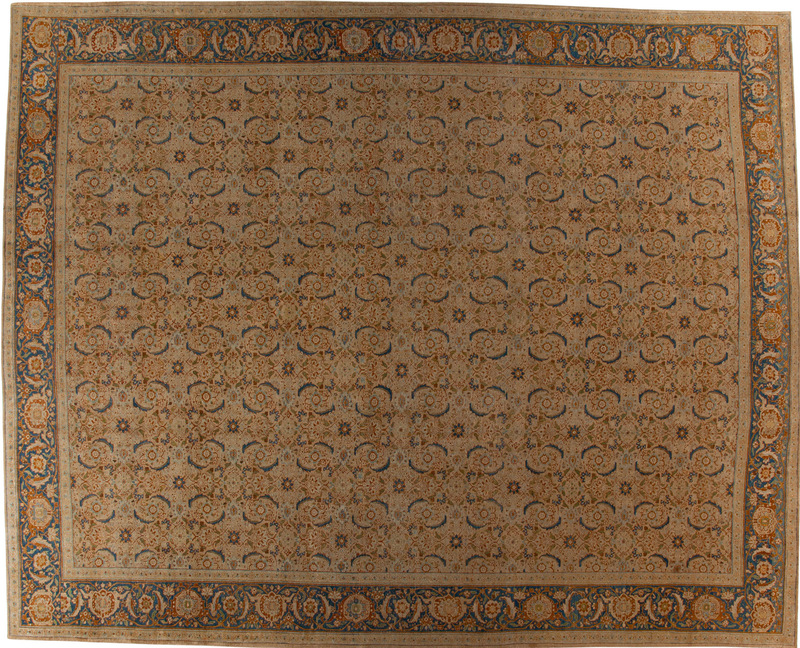 With distinctive designs and exceptional crafting, these rugs uphold their reputation as some of the best in the market.